To mark the 40th anniversary of Virago Modern Classics, a stunning new collection of 14 books has just been published. 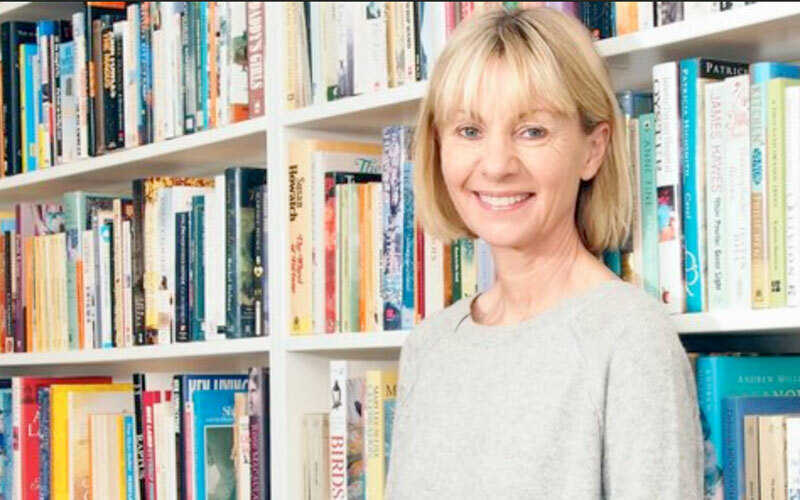 Discover these now and read on to hear why Donna Coonan, Editorial Director of Virago Modern Classics, thinks it’s still so important to be championing women’s voices, four decades on. Plus! Head to the @WomensPrize Instagram to win a set of all 14 beautiful books. Forty years ago, the Virago Modern Classics list was created by Carmen Callil, and it’s not an overstatement to say that it changed literary history. 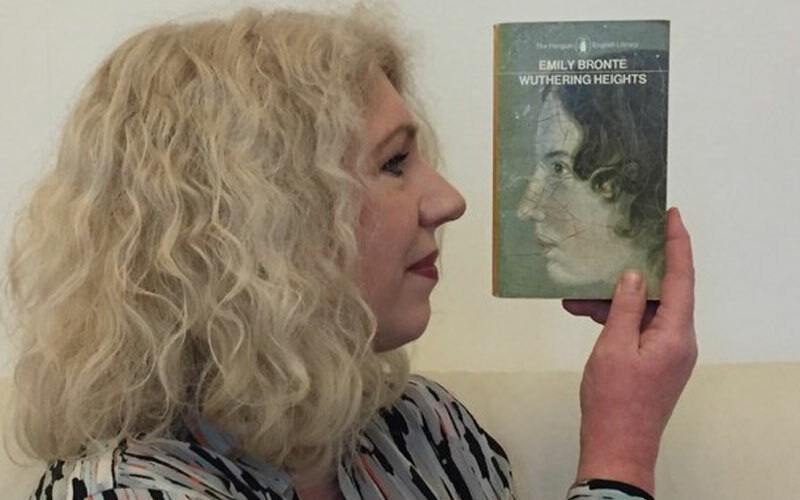 Launching with Antonia White’s exquisite novel, Frost in May, the list’s aim was, and is, to celebrate women writers and to demonstrate the existence of a female tradition in literature. Published with distinctive green spines and introductions by some of the best contemporary writers, it attracted a dedicated following, which continues today. If women’s stories aren’t published in all their variety, their voices are silenced, and only part of human experience – both in the historical and imaginative landscapes – is represented. The VMC list redrew the literary map to expose what had been hidden from view; it provided a counterbalance to the existing male-dominated perspective. Many of the books had been unavailable for decades, but that certainly wasn’t due to lack of literary merit – or, I would argue, how could Ernest Hemingway be in print, but not Willa Cather? A platform that values female experience as equal to male is crucial: storytelling is central to what it is to be human, and giving a voice to generations of important but neglected women writers benefits everyone. History is incomplete without them and readers miss out on knowing their female literary heritage. Vera Brittain recognised this when she wrote Testament of Youth: ‘Any picture of the war years is incomplete which omits those aspects that mainly concerned women.’ Today it seems astonishing that her searing memoir, a monumental bestseller in 1933 and now regarded as integral to the canon of First World War literature, had been all but wiped from the public’s consciousness until it was republished by Virago in 1978. 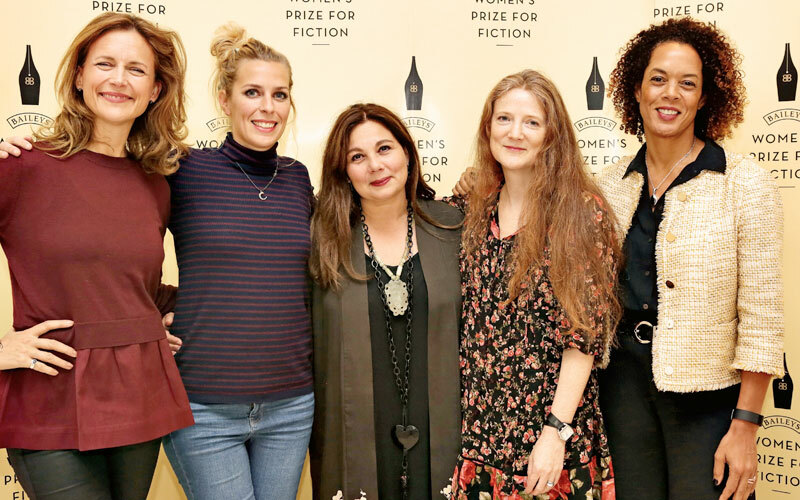 As to fiction, one only needs to consider the writers published in the first few years of the list’s existence to realise how essential it was: Elizabeth Taylor, Rebecca West, Edith Wharton, Willa Cather, Charlotte Perkins Gilman, Rosamond Lehmann, Radclyffe Hall and Sylvia Townsend Warner. I have always taken the availability of these writers for granted, but back then Virago, a fledgling list, was the only publisher issuing them. Antonia White and Rosmamond Lehmann were still living and delighted at their ‘reincarnation’ (as Lehmann put it), and readers were thrilled to rediscover them. Today, there might not be as many women writers to resurrect from obscurity as when the list was conceived, but there are plenty who deserve to be re-evaluated. The most notable example from recent years is Daphne du Maurier, who was often dismissed as a romance writer (this is the woman who gave us ‘The Birds’ and ‘Don’t Look Now’!) She is a masterful novelist, a chilling short-story writer, a biographer and historian. All her books are now in print and she has undergone a complete reappraisal, taking her rightful place among the most influential writers of the twentieth century. In 2018, our ethos hasn’t changed. We are still growing, still rediscovering and publishing books to inspire, delight and challenge. As well as revitalising our rich backlist with attractive new cover designs and incisive new introductions, in the last decade we’ve added nearly 200 new titles to the list, including the complete fiction of Patricia Highsmith and Mary Renault, and brilliant books by authors including Muriel Spark, Beryl Bainbridge, Angela Thirkell and Rumer Godden. We’ve also launched a wonderful series of children’s classics by authors such as Nina Bawden, Joan Aiken, Noel Streatfeild, L. M. Montgomery and E. Nesbit. One might say life is just beginning. Don’t miss out! Head to the @WomensPrize Instagram to win a set of all 14 beautiful books.